E-Zone Service Centre is the security control equipment supplier company that exists to meet security control needs in the market. Our company is located in Ampang, Selangor. 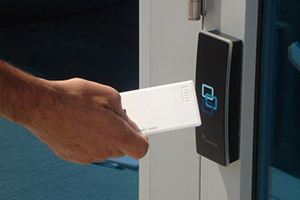 Ever since its establishment in 2010, we have become one of the fastest growing company in the field, delivering desirable quality of products and services such as security & access control products, cctv, door access, home alarm system, voice & video intercom system, dvr recorder system, auto gate system, finger print time attendance system, and more.